Ask us about membership options and our Junior and Adult Tennis Programs. Contact us today! 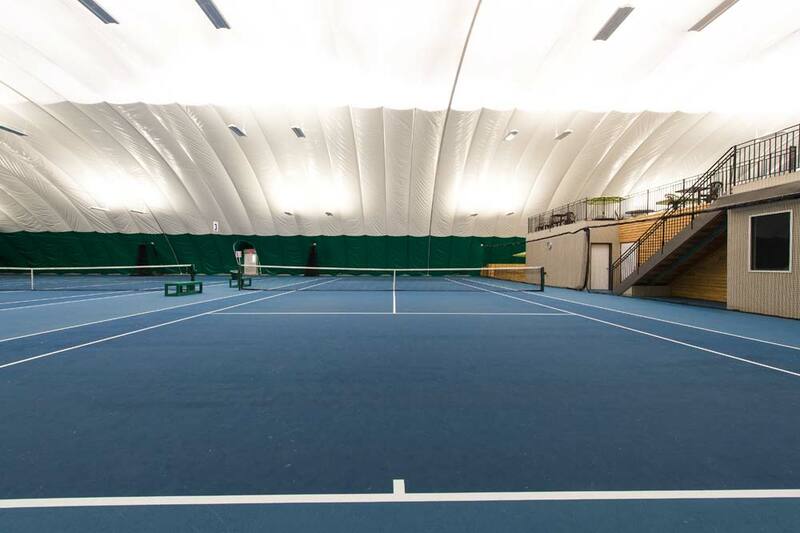 Wessen Indoor Tennis Club is located just south of Orchard Lake Road, between Woodward and Telegraph, with easy access from Woodward or Orchard Lake. See map for details.